Where to go, what to buy in Laguna? - Yo, Manila! Home 1-slider Where to go, what to buy in Laguna? 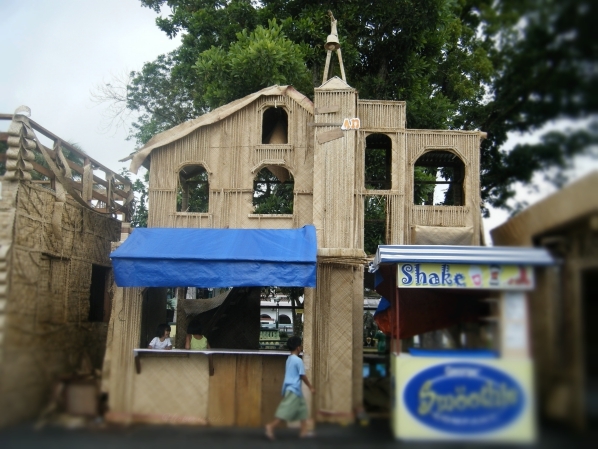 It’s fun to go in Liliw especially during their Gat Tayaw Festival. In this occasion, you’ll see different programs like beauty pageant, parade, procession, and promotional sale of their premier product – tsinelas or slipper. Apparently, Liliw was founded during the time of Gat Tayaw in 1571. Its name came from the tweet of a beautiful bird that alighted on a bamboo tree that Gat Tayaw’s men planted. 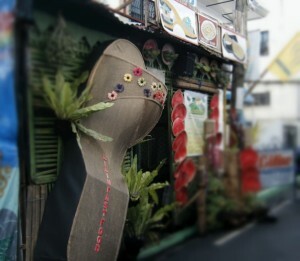 However you don’t need to wait of their Tsinelas Festival before you go there. If you are not into festivity, you may visit their old church and do shopping. Lilliw Church (St. John the Baptist Parish) was founded in 1605 and created in 1646. On the other hand, the famous Nagcarlan Church (San Bartolome Apostol Parish Church) and its underground cemetery wasn’t far also from here. Lanzones and rambutan are not only delicious, but also nutritious fruits that you can buy or pick in Laguna particularly in Pakil and Paete. Rambutan is a good source of carbohydrates, fats, iron, phosphorus, calcium, Vitamin C, and proteins; while Lanzones offers phosphorus, calcium, thiamine, phytin, ascorbic acid, Vitamin A, protein, Vitamin B2, and fiber. Apart from Rambutan, Paete is also famous for producing high-grade wood-carved furniture and bakya or Philippine wooden shoes. Luisiana is rich in pandan plants that’s why it’s not surprising that they come up with different products out of it such as bag, hat, and sack (bayong). In a report of Manila Bulletin, the town was formerly called “burnt lowland’ because of its ashy soil. However according to volcanologist, their land is actually made of pyroclastic materials from volcanic eruption. On the other side, Luisiana is also called ‘Little Baguio’ because of its cold climate even during dry season. Apart from Pandan, Luisiana also rich in bamboo, copra at rice plant. The places to visit here are caves such as Butas Kabag and Simbahang Bato (stone church); and falls like ng Maapon, Limbun-limbon, Lagaslas, and Aliw.